The Tea and Herbal Association of Canada owns and operates the Tea Sommelier® Certification Program. We act on behalf of our members, including Producing Countries, Importers, Packers, Allied Trade, Retailers and TAC TEA SOMMELIER® Professionals, to promote tea and herbals. Our Mission is to be the absolute voice of the tea and herbal industry responsible for government relations, advocacy and providing PR & communication to consumers & industry. 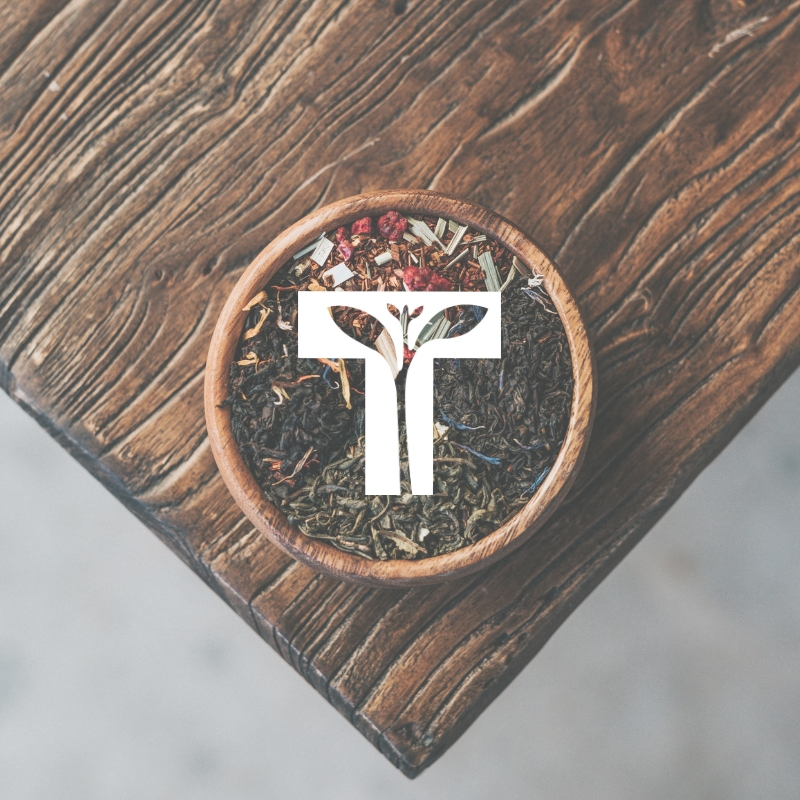 Our Vision is to be the leading authority and industry voice on all things tea and herbals in Canada.